Apple itself may not show up to CES, but about a dozen companies came to this year's show with a range of HomeKit-capable products from smart lighting products to home security. Here's a complete guide to everything HomeKit unveiled at CES 2017. 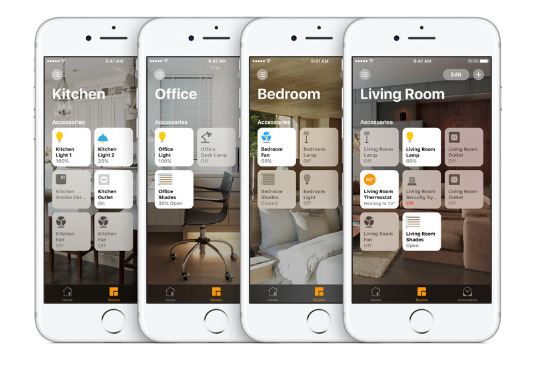 HomeKit is Apple's platform for third-party smart home gadgets that talk to each other through iOS devices and are Siri-voie-controlled. It's great for making the use and installation of these gadgets easier, but it's been somewhat limited in the breadth of products that have hit the market. It's during CES that third-party developers try to change this by showing of their new products, and this year was no different. Smart lighting was a big hit this year with a number of new products introduced, including the Sylvania HomeKit-enabled Bluetooth lightbulb and the Lifx Plus smart bulb. 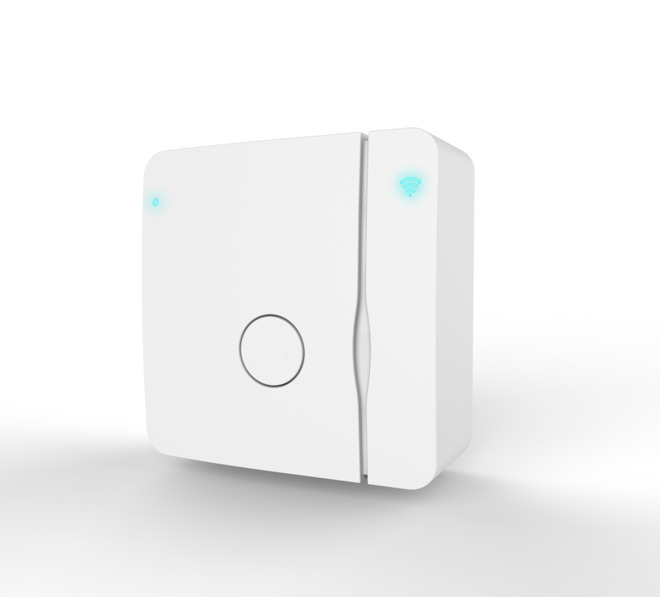 One of the more interesting lighting products unveiled was the iDevices Instant Switch, a wall-mounted Bluetooth controller styled after traditional light switches. Instant Switch pairs with and is able to remotely control iDevices' lineup of outlets, sockets, switches, dimmers and lighting products. Along with basic on/off capabilities, the switch integrates with smart home platforms including Apple's HomeKit, Android and Amazon's Alexa assistant for access to voice controls and macro profiles. For iPhone owners, Instant Switch acts as a bridge between HomeKit and nearly all iDevices products—everything except for the company's smart thermostat. That means control via Siri and support for house-wide scenes. 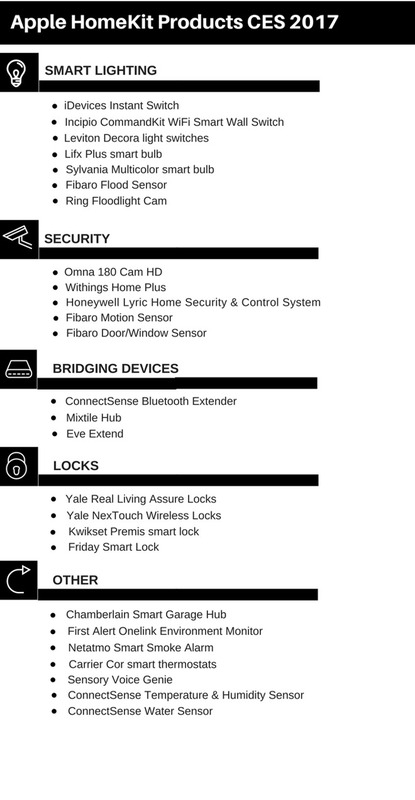 One standout from CES this year was Yale Smart locks, which released a HomeKit module that plugs directly into existing hardware, offering owners the ability to control select smart locks with Siri and Apple's Home app. It costs $75. Also of note was the Withings Home Plus, a HomeKit-enabled security camera capable of streaming video over a home network to a mobile device. It can also be used as a baby monitor. And although not a new product debut, the existing Lyric Home Security and Control System will gain HomeKit support in early 2017 thanks to a forthcoming software update. 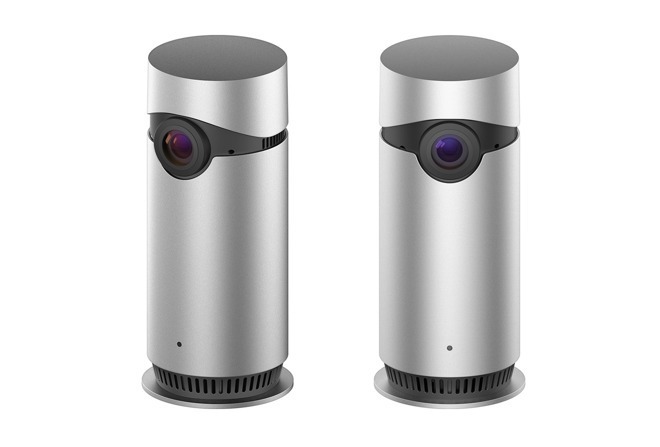 It the first-ever pro-installed security system with support for Apple's smart home platform. Without a nearby Apple TV or iPad configured as a "Home Hub," Bluetooth Low Energy HomeKit accessories cannot be controlled remotely. 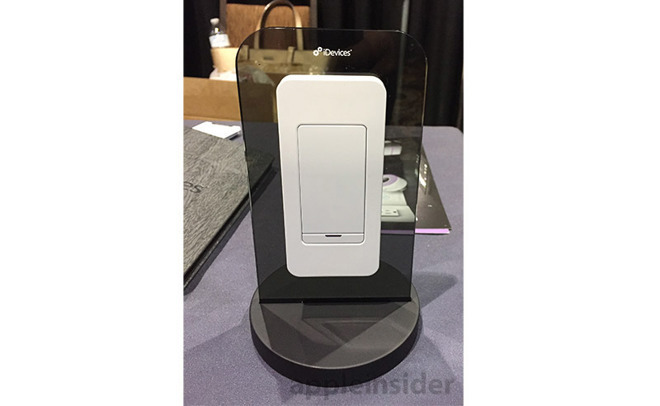 But the new ConnectSense Bluetooth Extender HomeKit-certified Bluetooth-to-Wi-Fi bridge coming in 2017 aims to address that shortcoming by providing Bluetooth Low Energy devices access to a user's local Wi-Fi network. 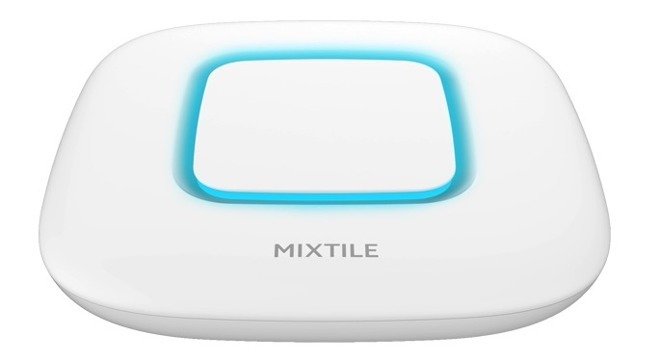 In addition, Internet of Things company Focalcrest has introduced Mixtile Hub, a bridging solution that claims to bridge smart home devices from different brands via Apple iOS devices. The company is able to do this by using competing ZigBee and Z-Wave technologies, they said. Focalcrest has also obtained Apple MFi certification for the device, allowing for HomeKit communication. Pricing and availability have yet to be released. The Eve Extend was also released as a device to extend the Bluetooth range for HomeKit devices. 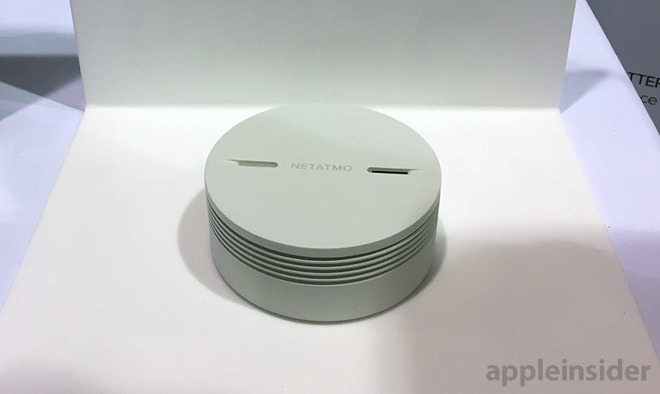 Netatmo announced the Smart Smoke Alarm as well as an accompanying indoor siren. The smoke alarm features Wi-Fi and Bluetooth connectivity, allowing users to receive—and take action on—real-time alerts remotely on their smartphone. Meanwhile, Netatmo's Indoor Security Siren is a go-along with the company's Welcome camera and door tags. There's also the Velux Active with Netatmo: a centralized window control center that automatically opens and closes roof windows, blinds, and shutters, depending on input from sensors measuring light, temperature, humidity and air quality. 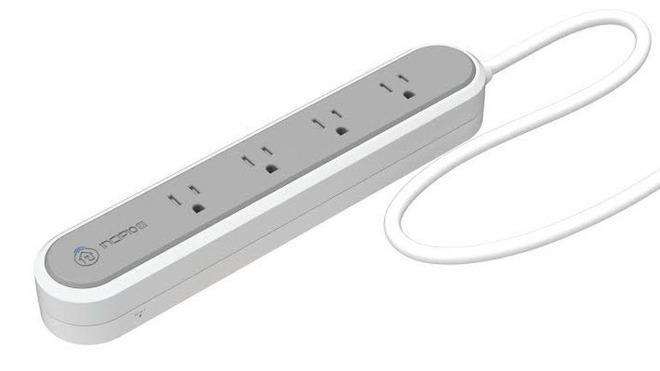 Incipio also announced a new four-outlet smart power strip dubbed the Wireless Smart Power Strip. It will allow users to discretely control and power multiple appliances via one accessory. 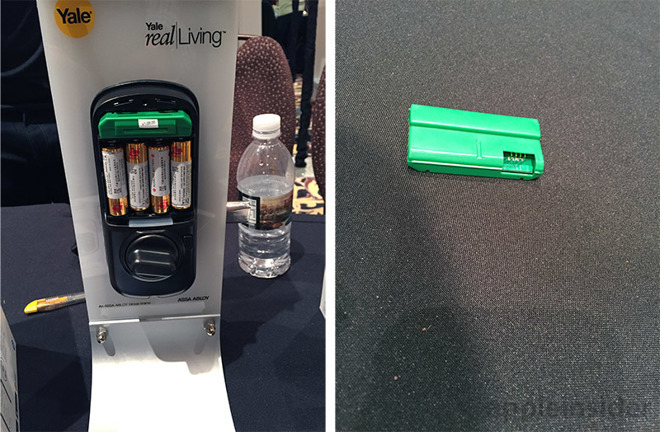 It essentially turns a series of four "dumb" devices into HomeKit-controlled accessories. Owners of virtually any garage door opener will be able to use Siri to open, close, or check the status of their garage, and also control its lights, via a new HomeKit-compatible hub accessory coming later this year from later this year from Chamberlain, called the Smart Garage Hub.